The Directorate General Resettlement (DGR) is an inter service organization functioning directly under Department of Ex-serviceman Welfare, Ministry of Defence. DGR assist Ex-Serviceman to train and acquire additional skills and facilitate their resettlement through a second career. 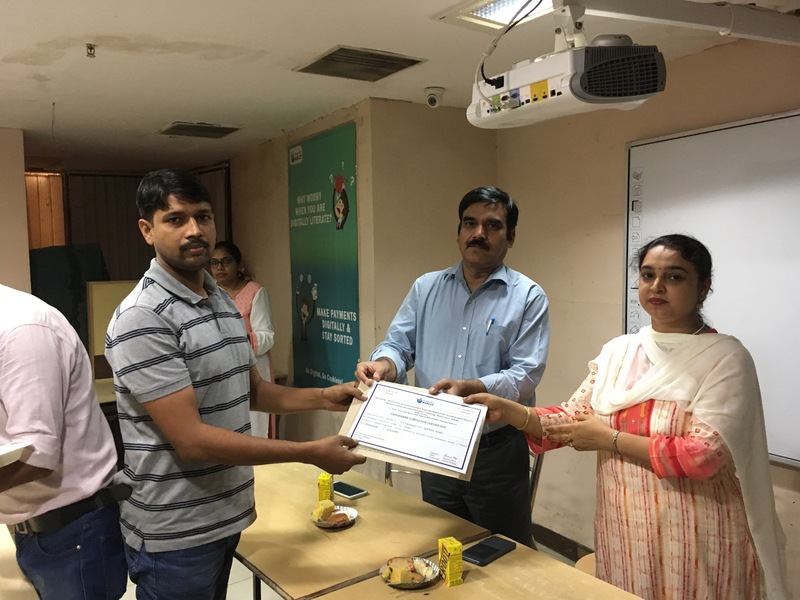 NIELIT Delhi centre has successfully conducted two training programmes for JCOs/ORs, sponsored by Directorate General Resettlement. 1. Diploma course of CHM-“O” Level (NSQF Level-4) for JCOs/ORs, sponsored by Directorate General Resettlement. 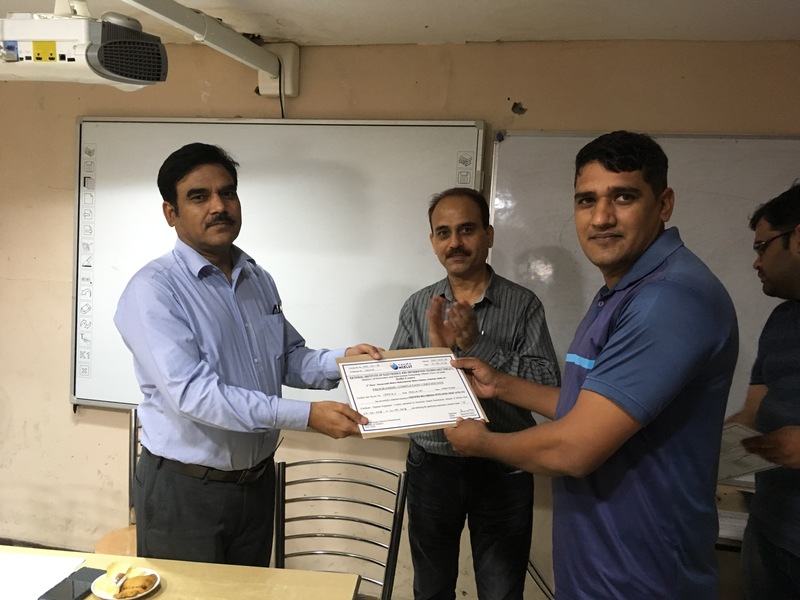 The training was conducted wef 27th March -2018 to 06th Sept-2018. 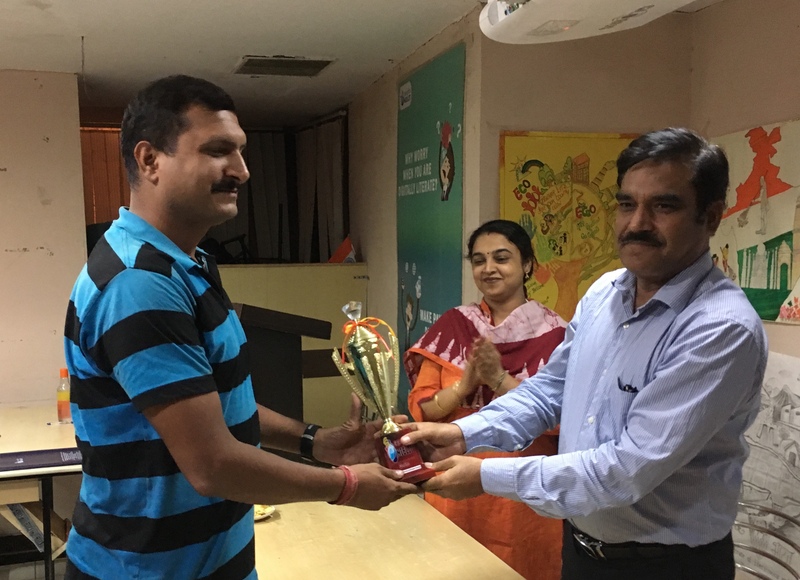 A total of 42 officials of Army, Navy and Air Force participated in the training and had a good learning experience on PC Hardware and Components, Architecture. Networking Devices etc. Online examination and practicals were conducted successfully. 2. 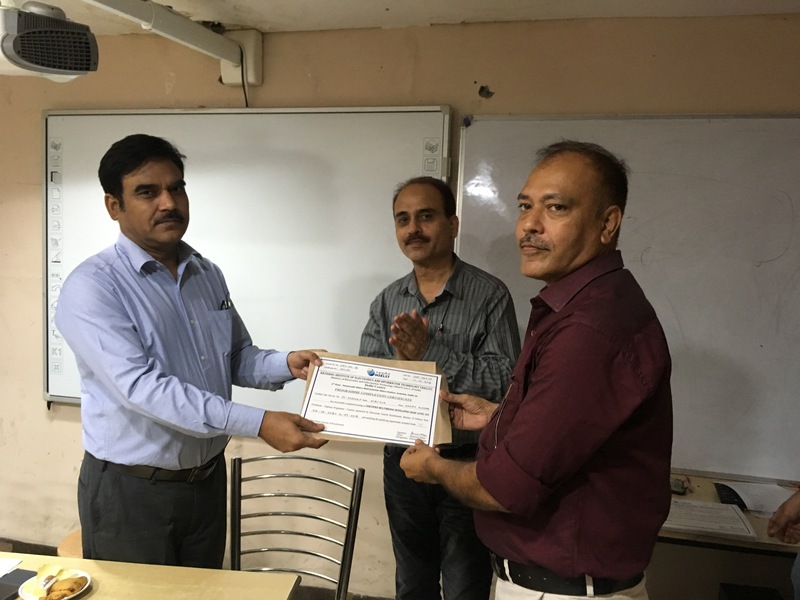 Two programs of Certificate course of Certified Multimedia Developer(NSQF Level-6) for JCOs/ORs, was also conducted w.e.f 25th June -2018 to 14th Sept-2018 and 06th Aug -2018 to 26th Oct-2018. A total of 81 officials of Army, Navy and Air Force participated in the training and learned various 2D/3D Editing and Animation Tools. 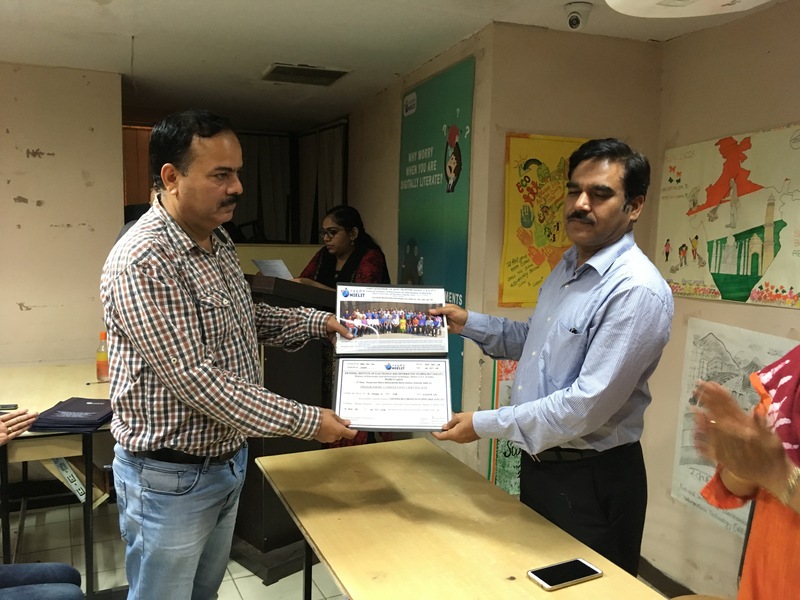 Proctor – based Online examination and practicals and project were completed successfully.